We’re delighted to announce that after a competitive pitch, Insight has been appointed to manage public relations and communications for Bravehearts, Australia’s leading child protection organisation. 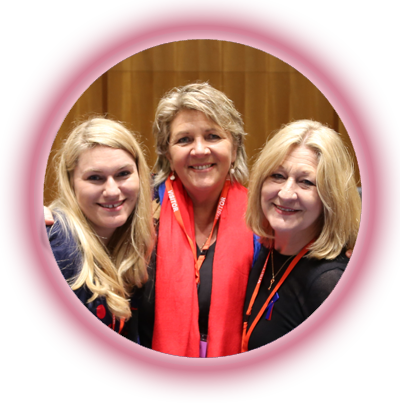 The Insight team look forward to shining a spotlight on the amazing work of Hetty Johnston AM and her dedicated team to help make Australia the safest place in the world to raise a child! Last week we hit the ground running and generated widespread national media coverage profiling Bravehearts partnership with Gymnastics Australia and addressed a number of serious national child protection issues including the call to ban Show Dogs the movie which contributed to the removal of the offending scenes world-wide, and for life sentencing for the murder of a child, to be life in prison without parole. We are delighted to work which such inspirational people on something so important as child protection!